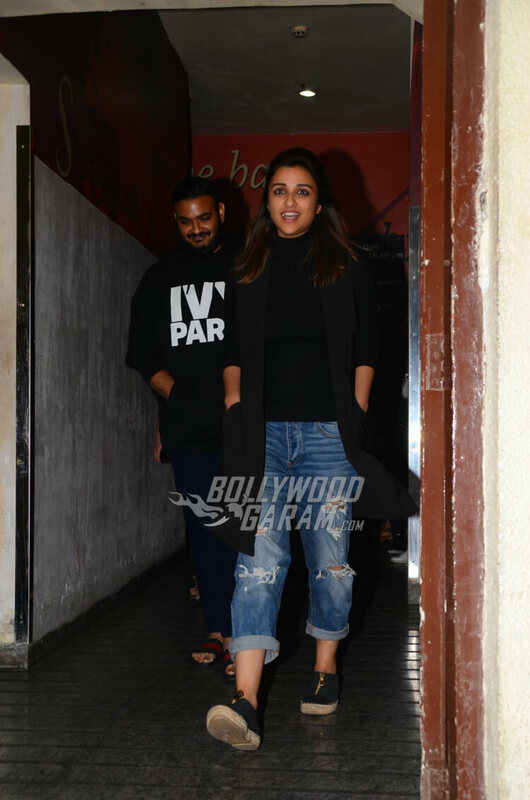 Parineeti Chopra snapped on a movie date with her friend at PVR Juhu! Bollywood Garam caught Parineeti Chopra moving out of PVR Juhu along with one of her friends last night. Since we don’t know for sure which movie she watched, it’s safe to say that it was probably Shahid Kapoor, Kangana Ranaut and Saif Ali Khan starrer – Rangoon. Looking at her attire for movie date with her friend we can surely say that she never fails to amaze people with her amazing fashion sense be it casuals too! Pulling up ripped boyfriend jeans with a black top along with a brown jacket adding up with trendy zip up black sneakers. Isn’t it a perfect blend of casual clothes for a casual day out? Snapped Parineeti Chopra’s candid smile! Snapped Parineeti Chopra while setting off to leave! She still manages to look cute even in candid pictures! Snapped Parineeti Chopra along with her friend at PVR Juhu. Moving out of PVR in casuals. Parineti Chopra moving out from a movie date with her friend. As we can see, see looks best in her casuals. Looking at her Instagram post we can clearly make out that she has been working really hard to get into the shape. Truly an inspiration for many girls out here working out and having such results! Its really commendable to workout in such a hectic schedule and resulting out to this. Its a sad news for all Parineeti Chopra’s fan as her upcoming movie with co actor Sushant Singh Rajput has been shelved. 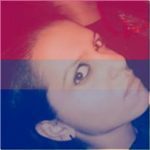 We eagerly looking forward to her upcoming movie – Golmaal Again, in which she stars opposite Ajay Devgn. She was recently in Egypt for a shoot for Hello Magazine and we hunted down a fun clip of her dancing in front of the Giza Pyramids! Wishing her the very best for all her upcoming projects in 2017. Previous articleAamir Khan's Production House On The Lookout for Interns?